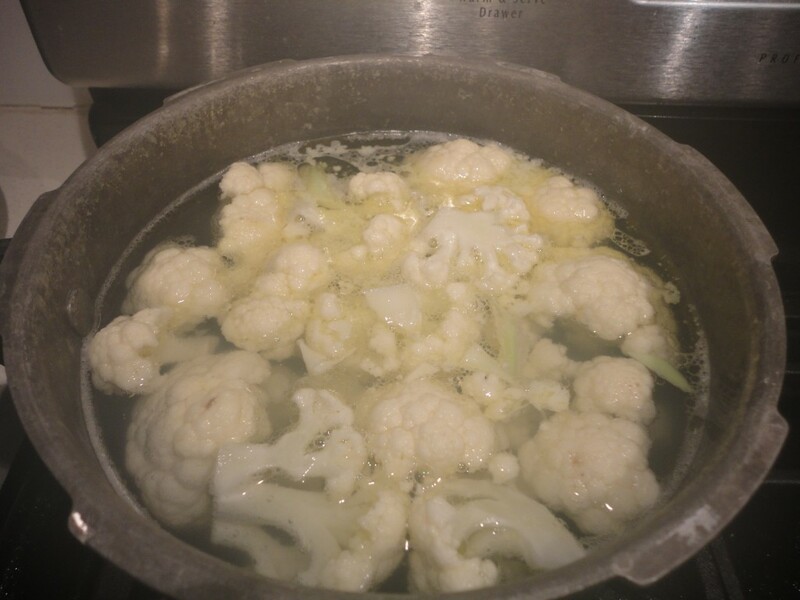 Cauliflower is great so many ways, steamed, roasted, in a soup…. 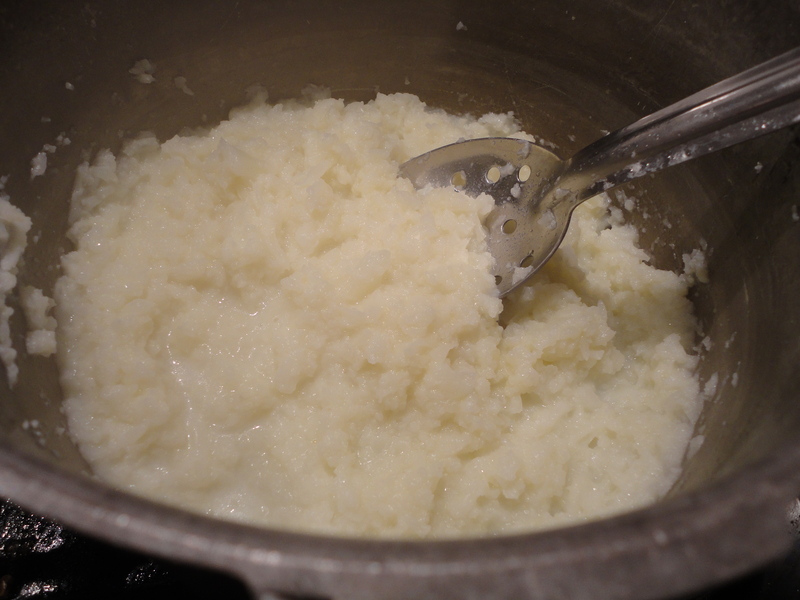 but today I am going to show you mashed cauliflower. Cut the cauliflower into large chunks. Throw away the large center stem. Place in pot of boiling water. Add 1/2 teaspoon of salt to water. Boil for approx 10 minutes. Drain the water. Add 1/4 cup of butter. Sprinkle with sea salt and fresh ground pepper. Then MASH! Use a potato masher of if you don’t have one use 2 large forks. 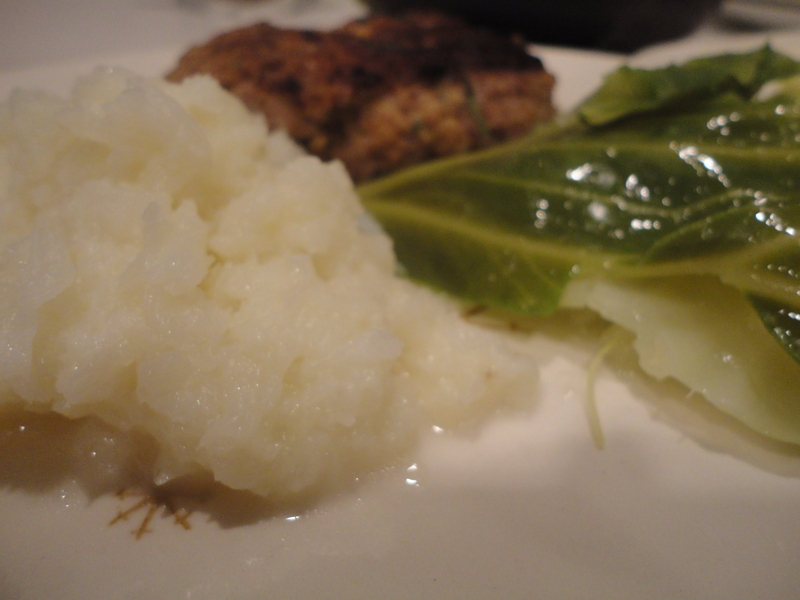 I served the mashed cauliflower with turkey burgers and cabbage. Yum. I am actually making this for dinner tonight here in Seagrove Beach. Have a great Sunday!